Do your carpets, other flooring surfaces, or upholstery need to be cleaned? Are you concerned about the harsh chemicals often found in cleaning products? There’s no need to worry when you hire The Carpet Specialists for your flooring and upholstery cleaning needs. We only practice green carpet cleaning techniques and use natural carpet cleaners to ensure your home or business is clean and safe. Here at The Carpet Specialists, we only use natural cleaning products that are Green Seal Certified, meaning that while they will remove all the dirt, contaminants, and allergens from your carpet and upholstery, they won’t leave behind any odors or residues, and they don’t contain any harsh chemicals. Plus, they’re completely safe for children and pets. 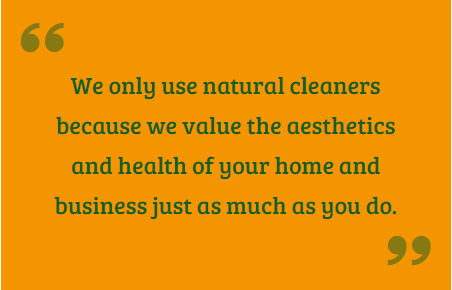 We only use natural cleaners because we value the aesthetics and health of your home and business just as much as you do. 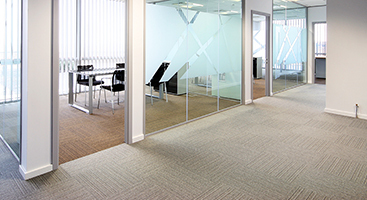 We invite you to call The Carpet Specialists to see what we can do for you. We’ll come out to your property, assess your needs, and give you a free estimate. If you’re happy with our price and suggestions, we’ll do the job right then and there. 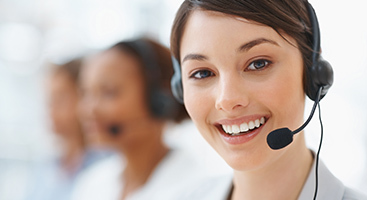 We do this for your convenience, eliminating the need for additional appointments. Call today!